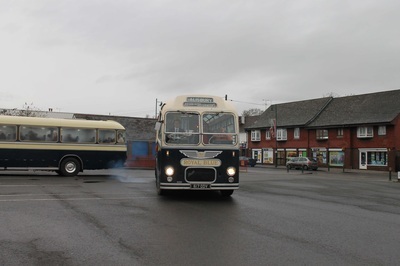 What a superb day! 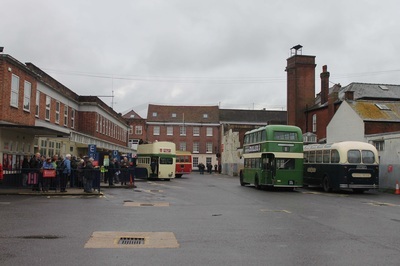 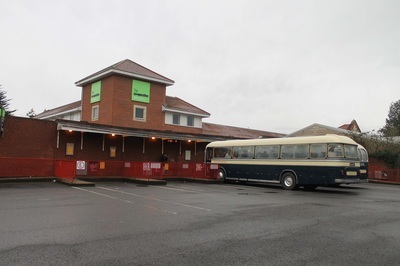 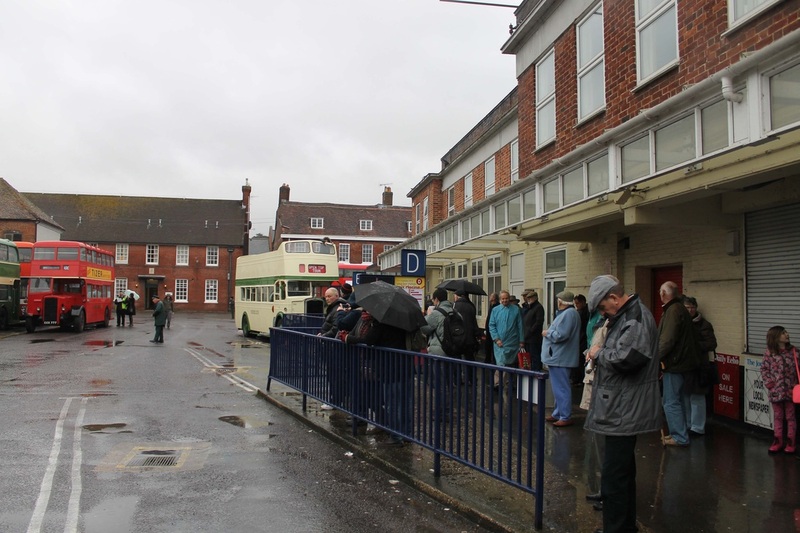 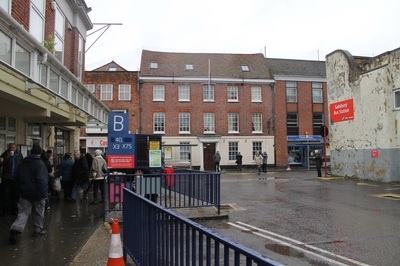 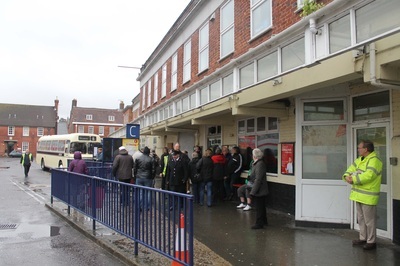 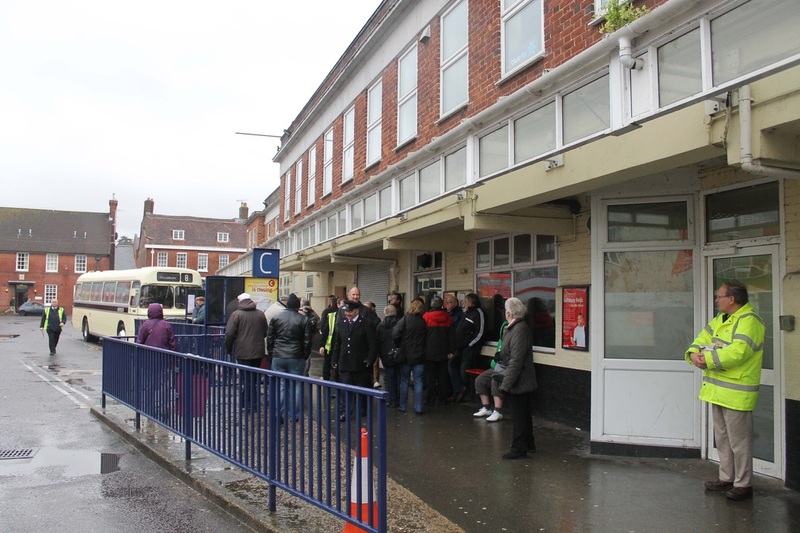 The Salisbury Running Day was a one off in order to recognise the closure of the site. 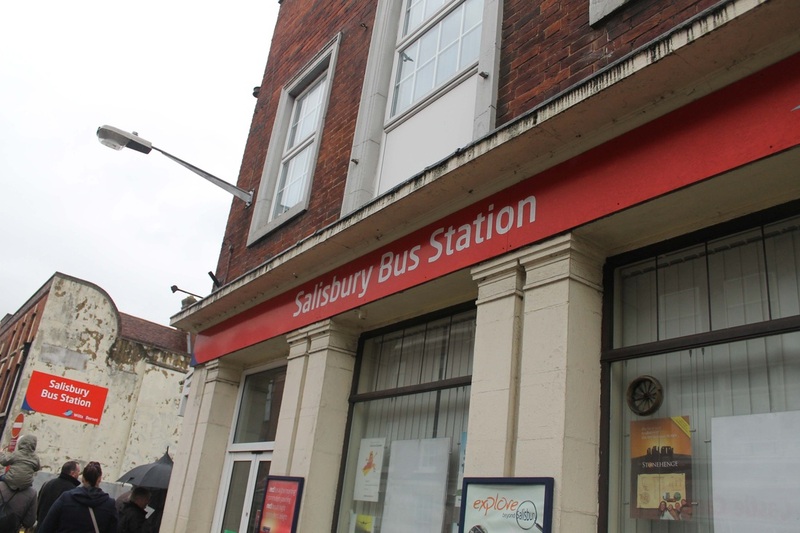 Not only was the Salisbury BS closing but also Amesbury. 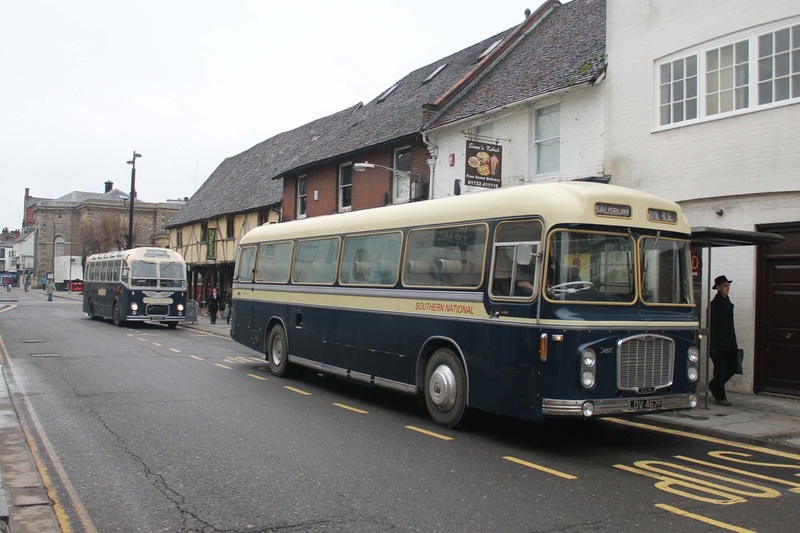 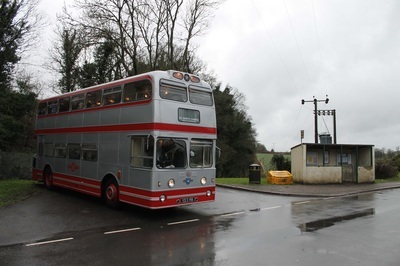 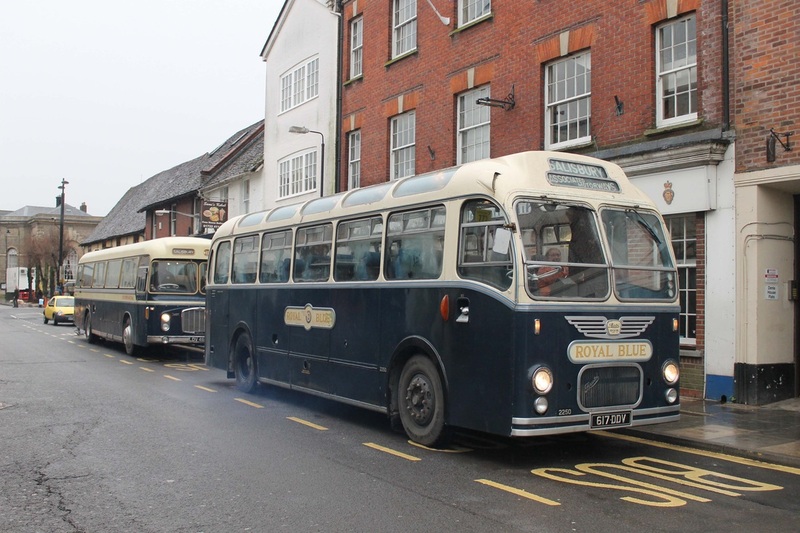 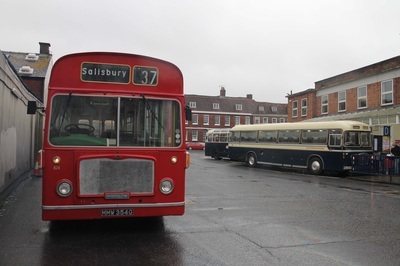 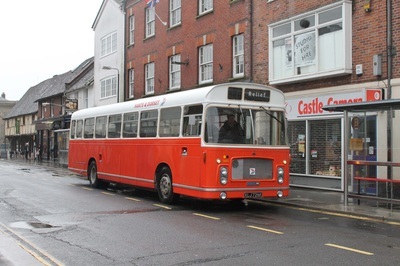 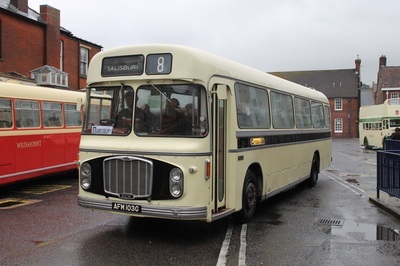 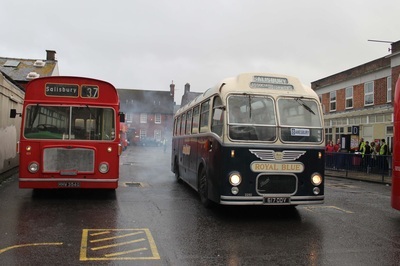 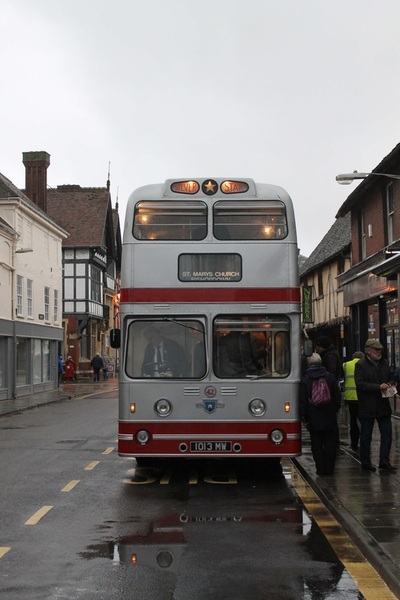 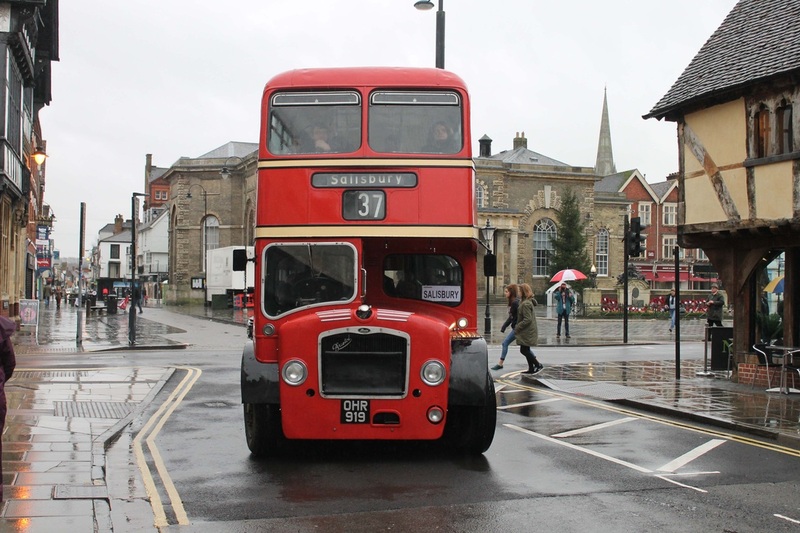 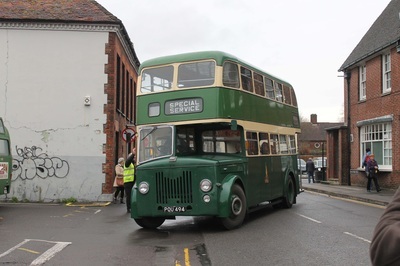 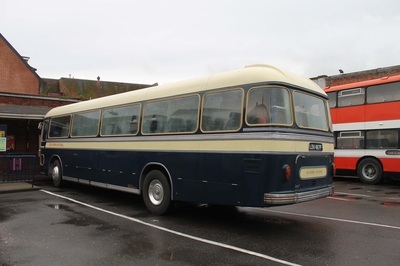 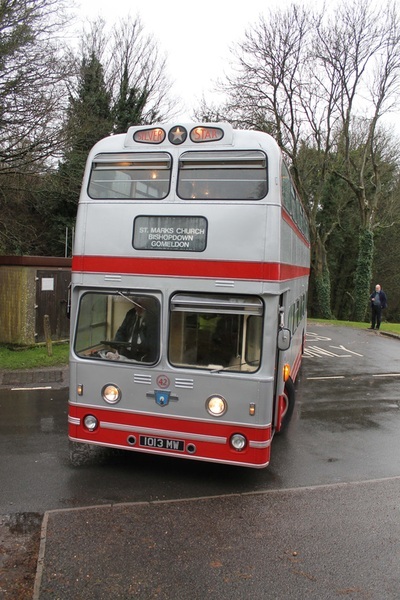 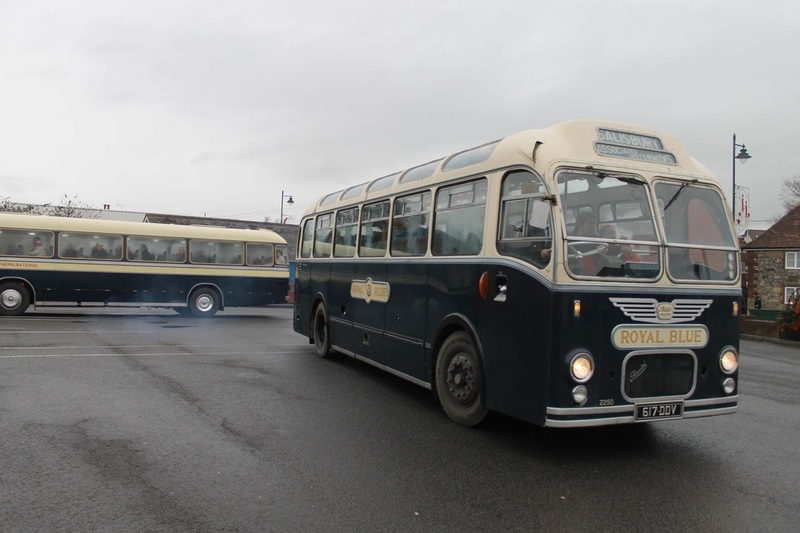 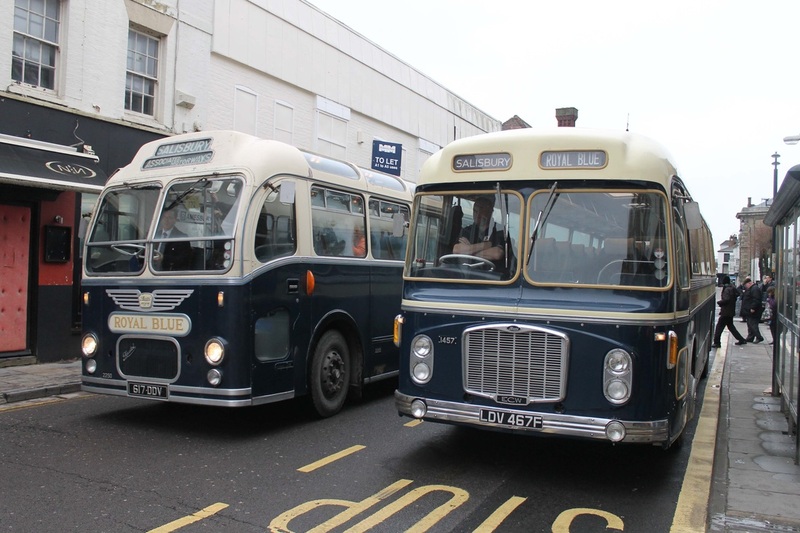 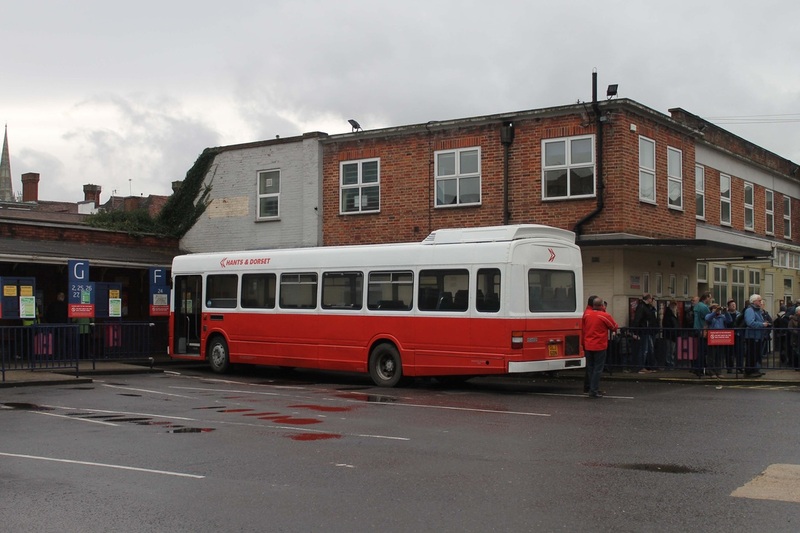 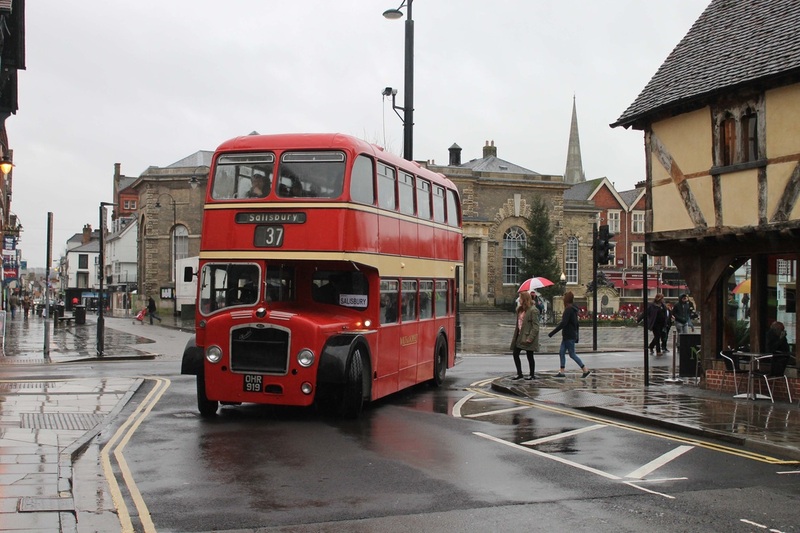 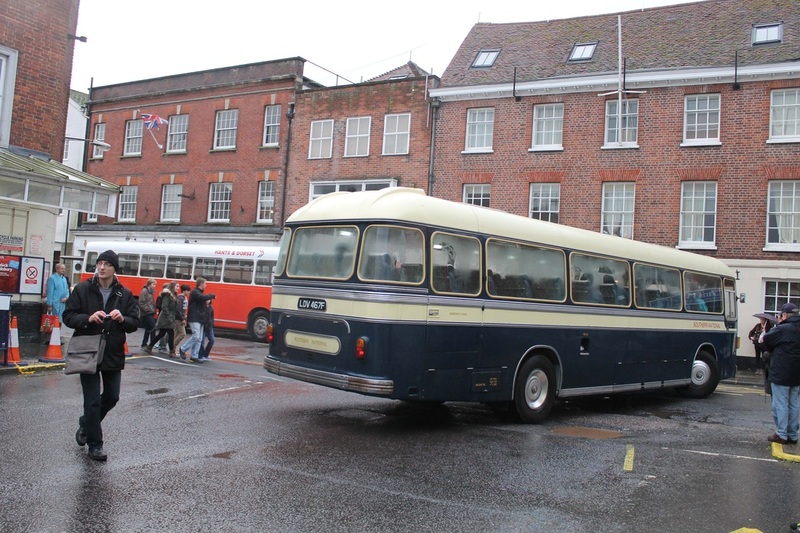 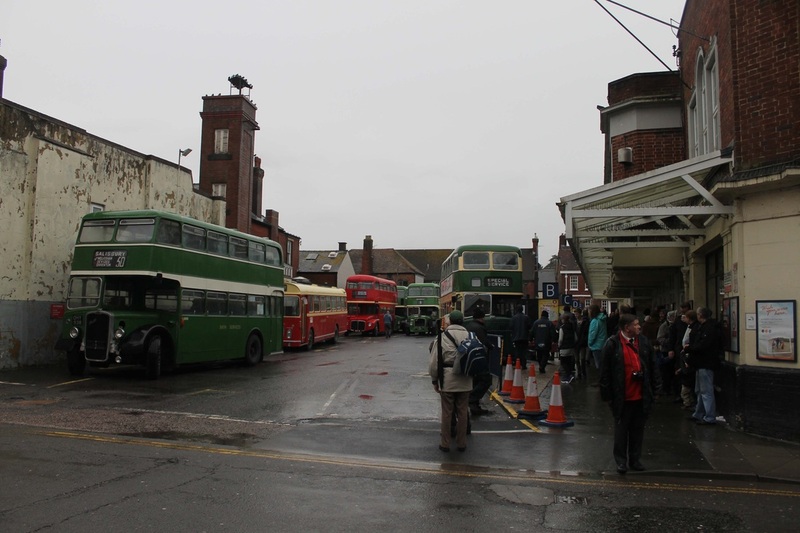 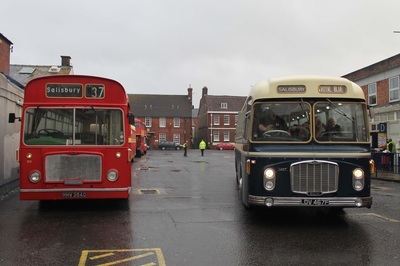 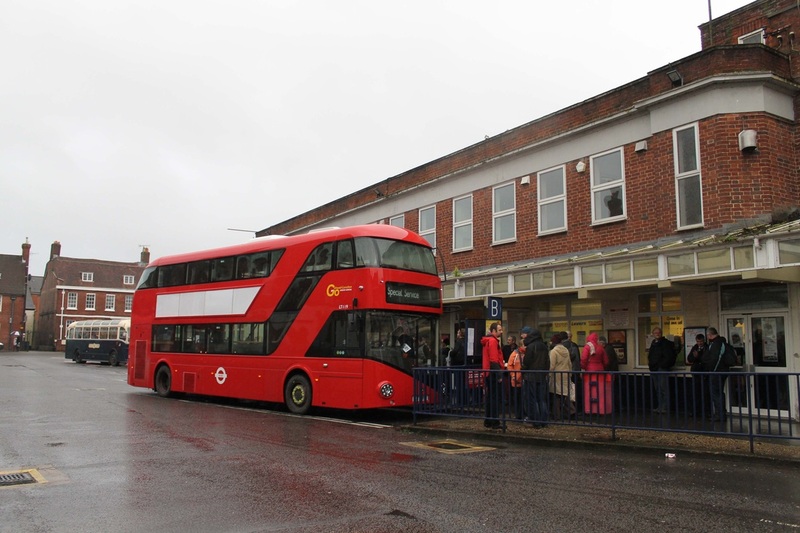 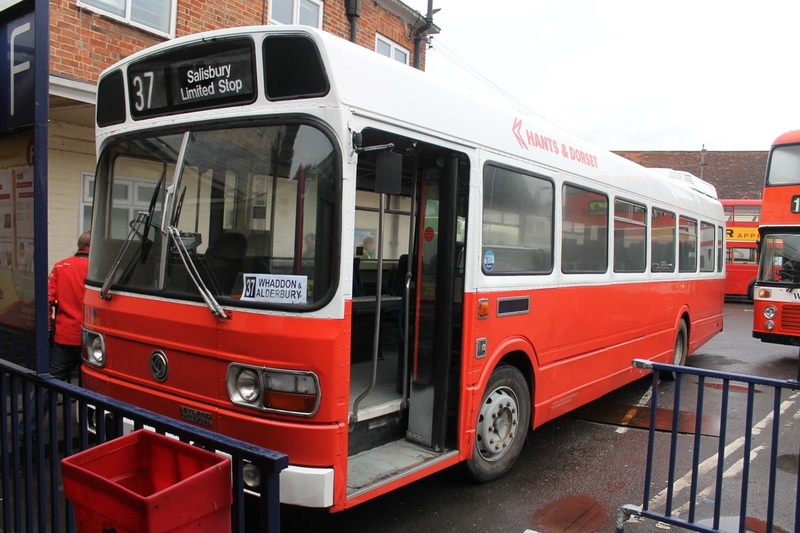 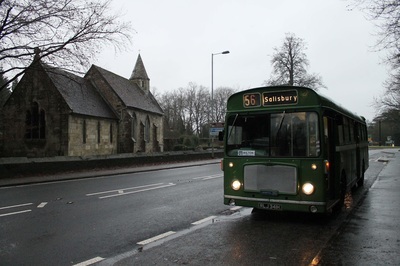 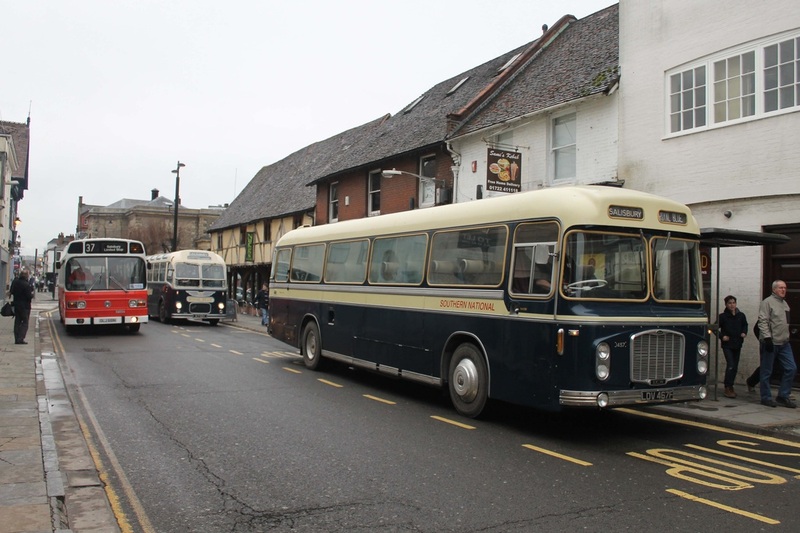 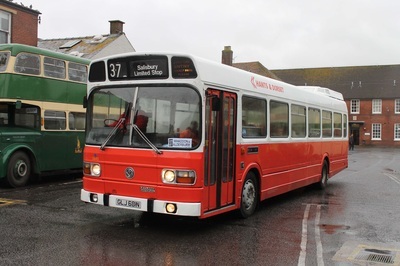 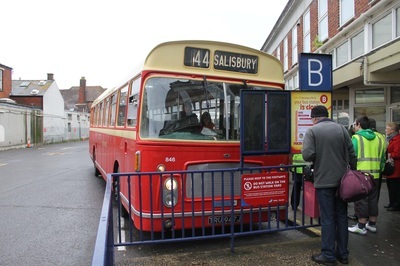 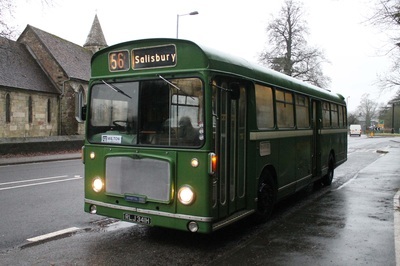 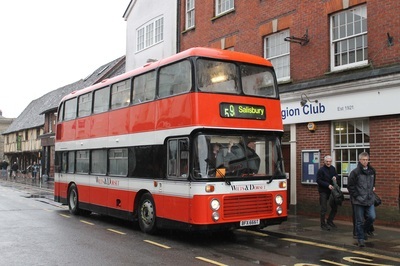 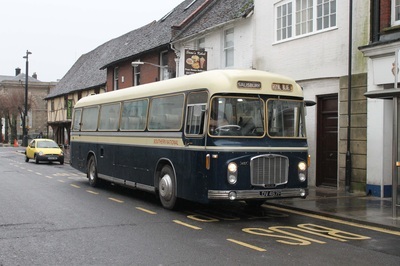 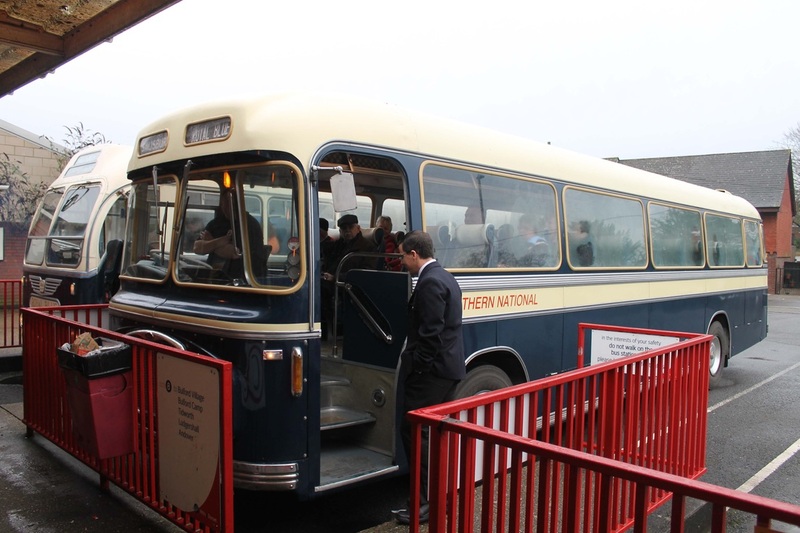 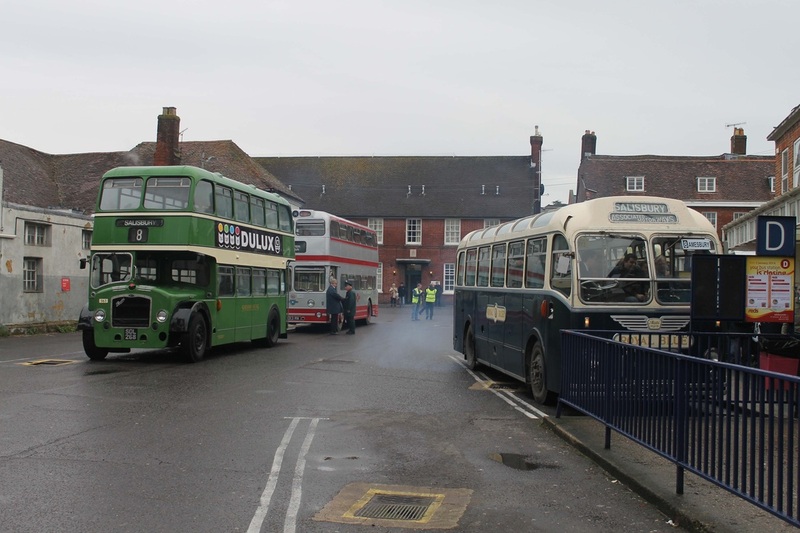 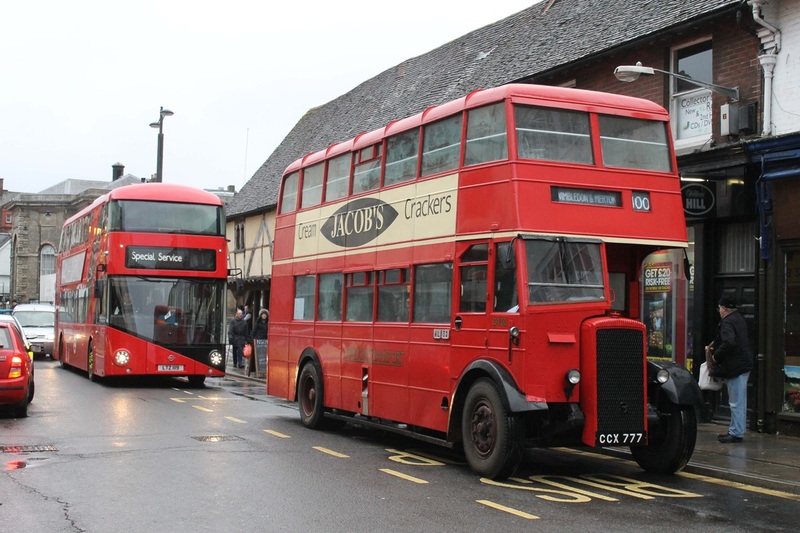 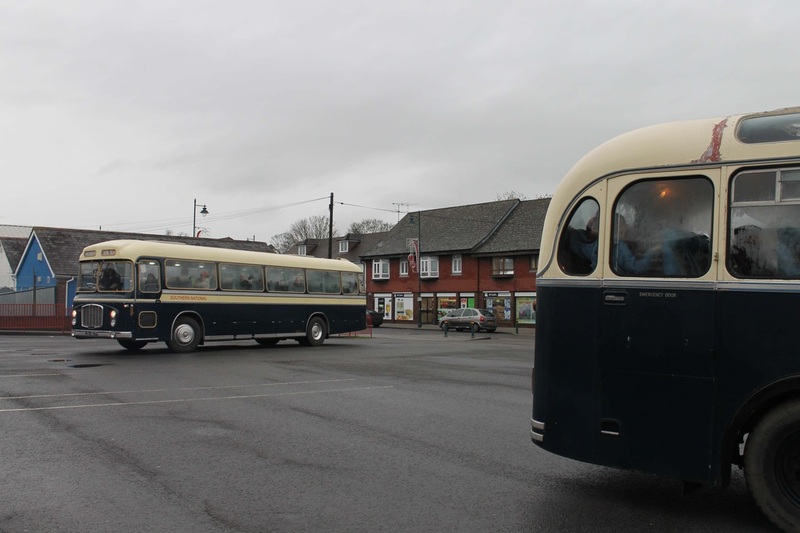 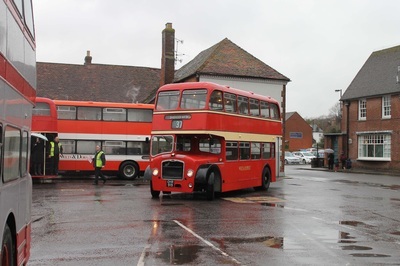 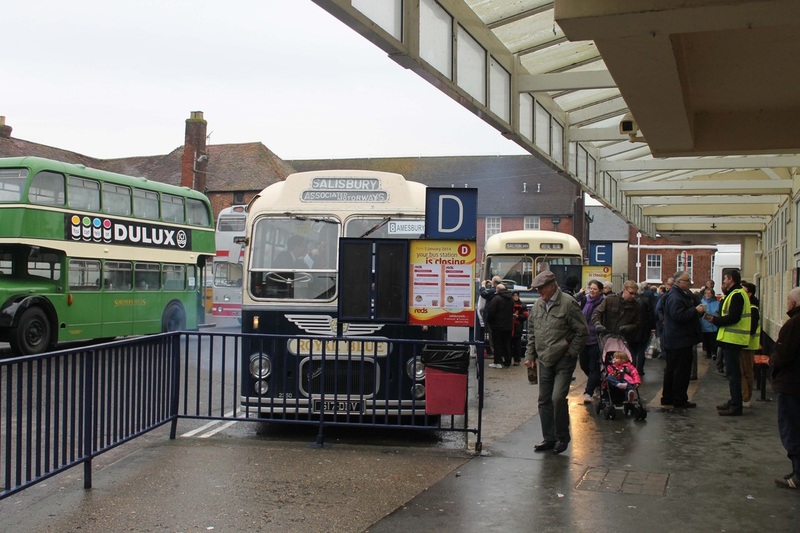 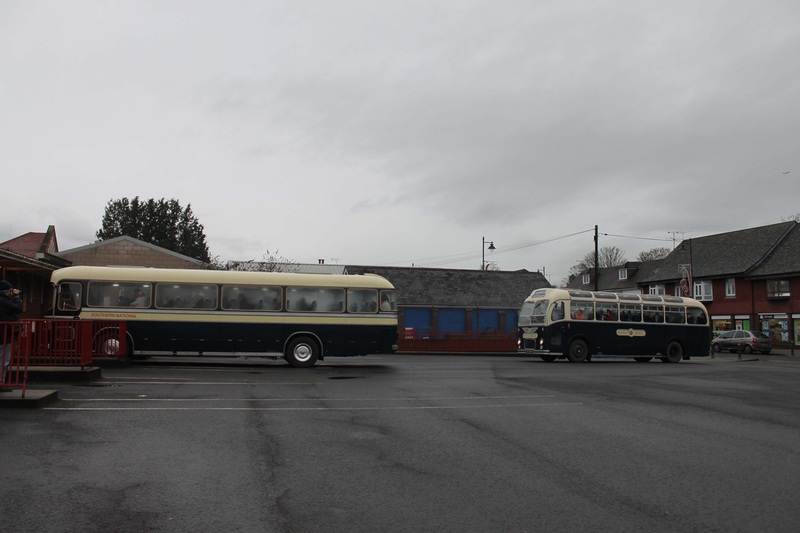 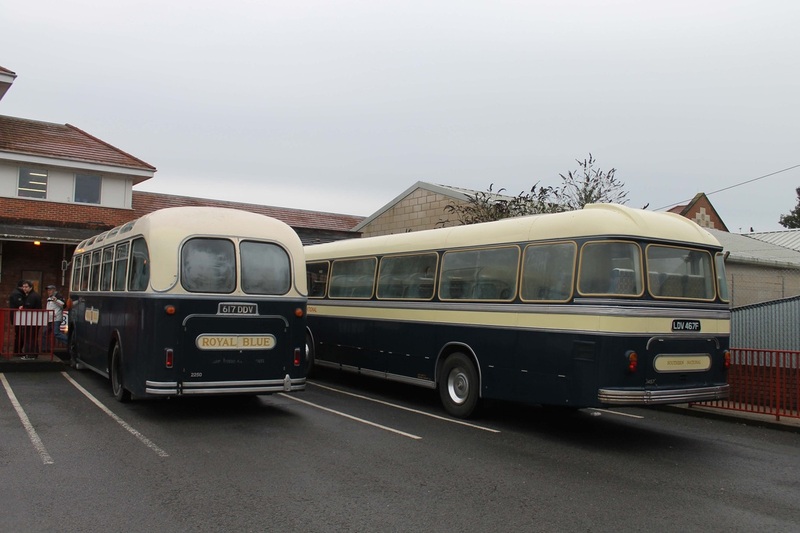 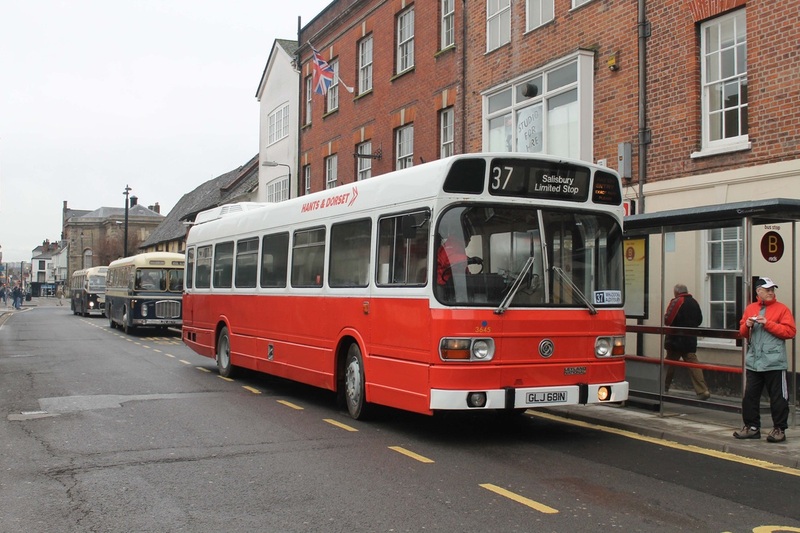 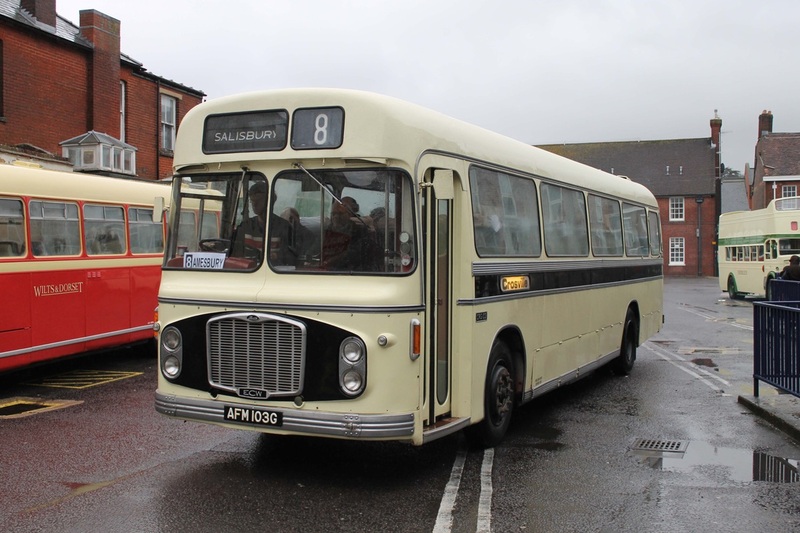 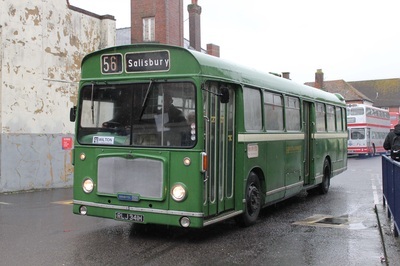 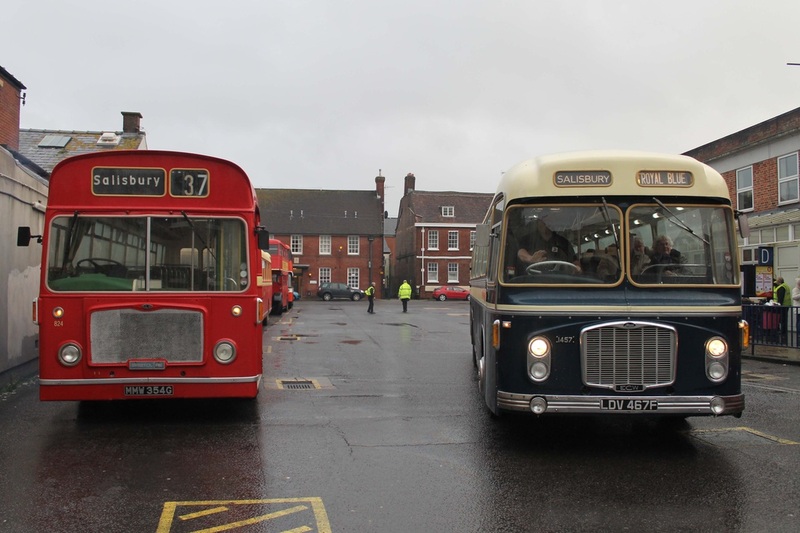 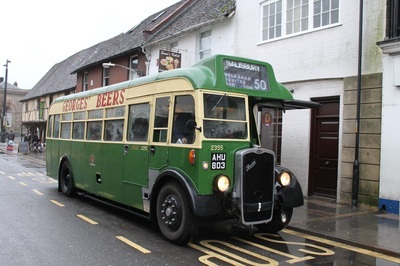 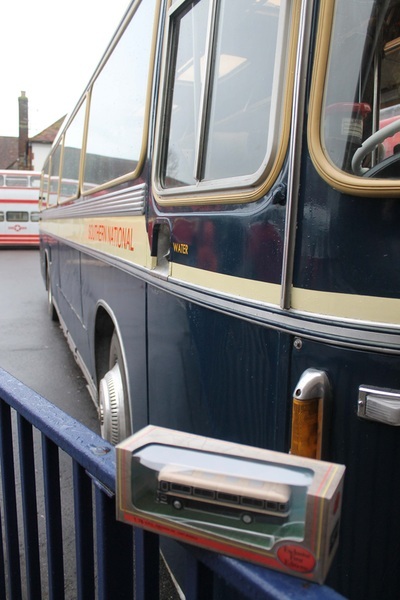 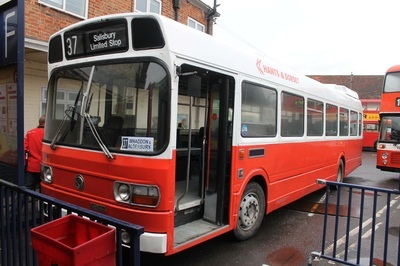 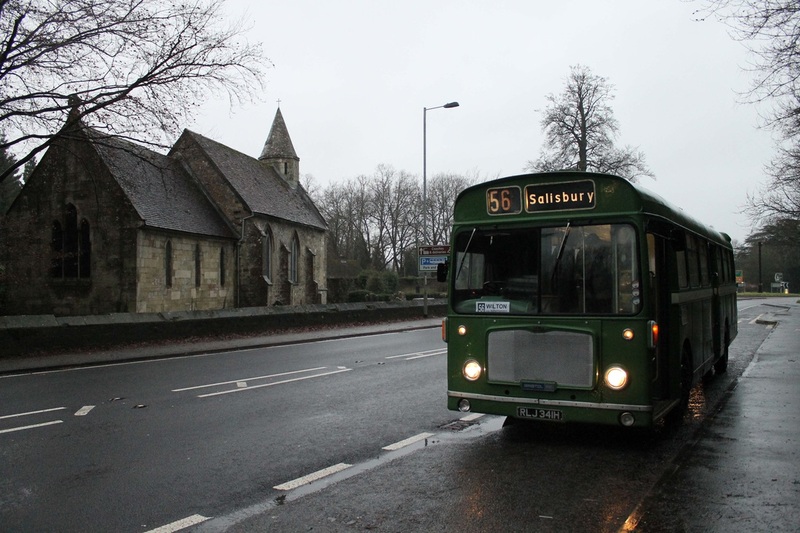 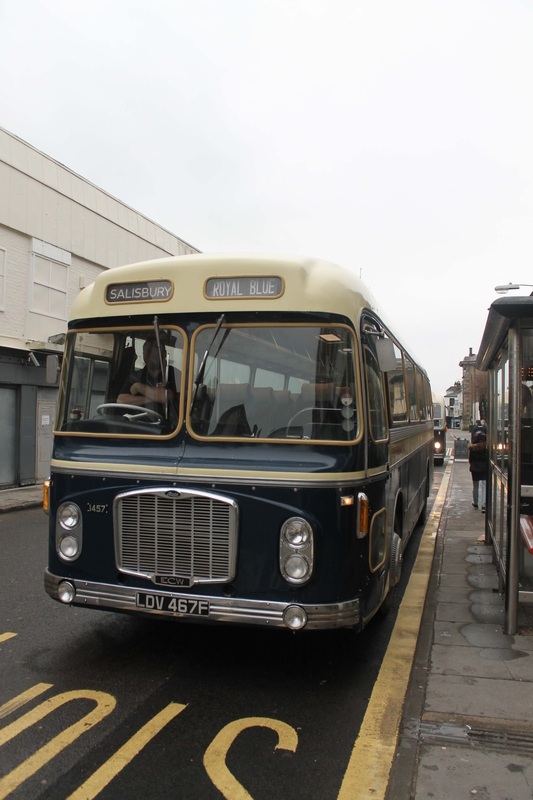 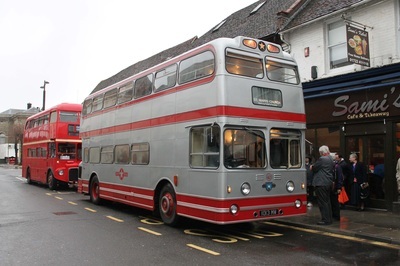 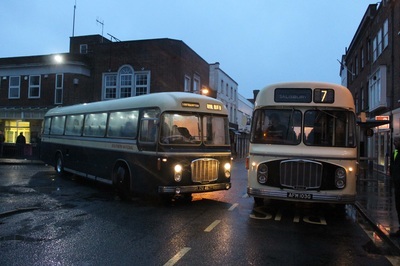 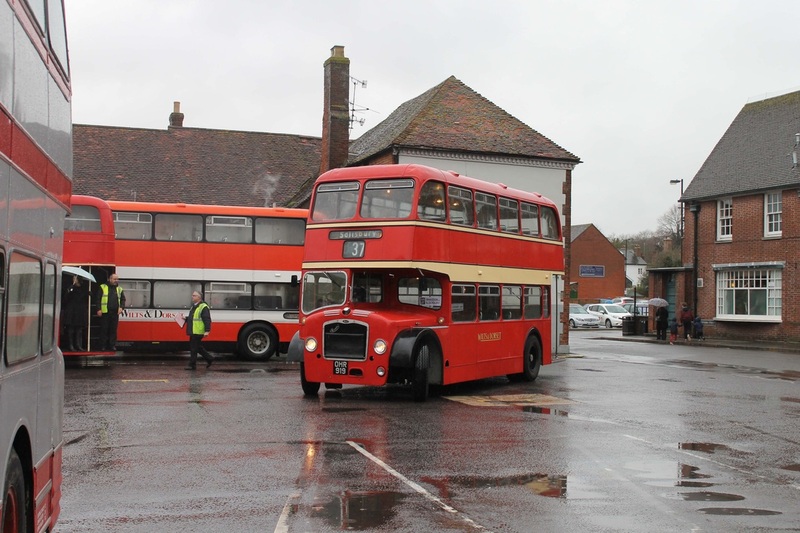 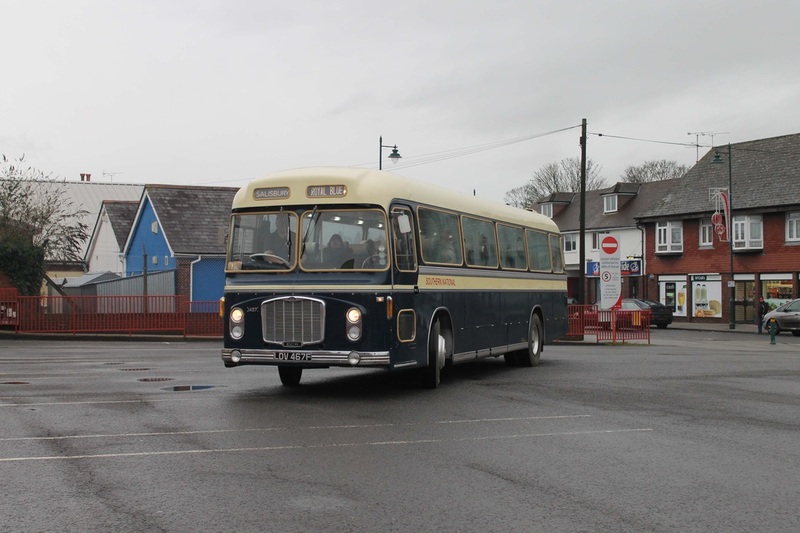 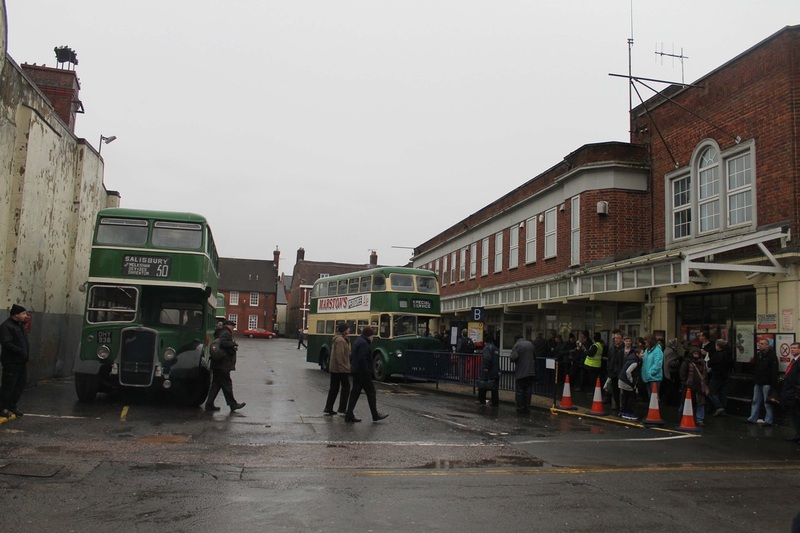 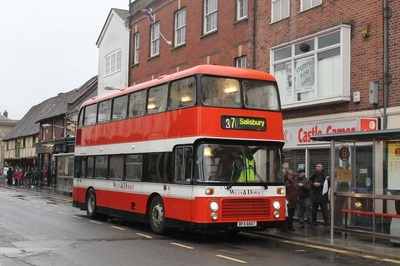 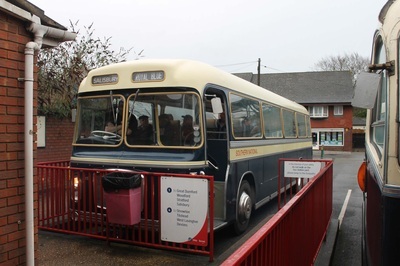 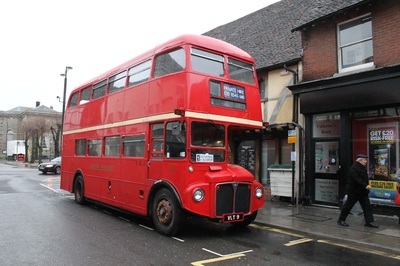 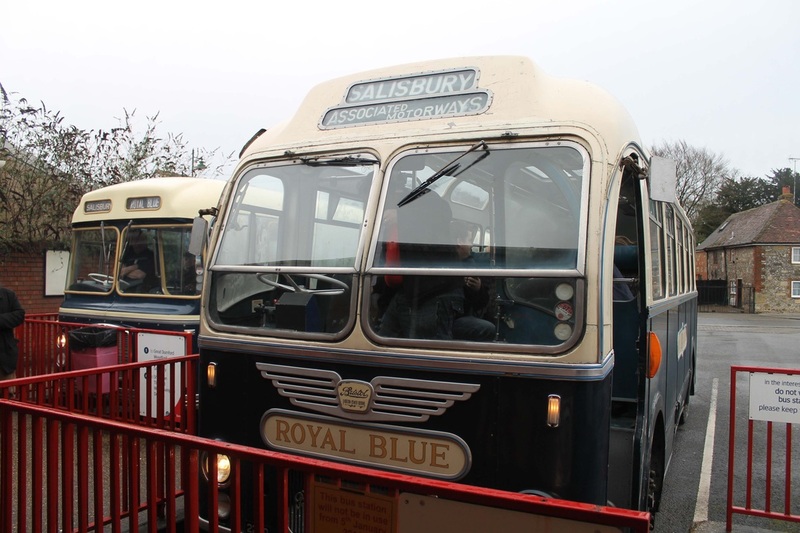 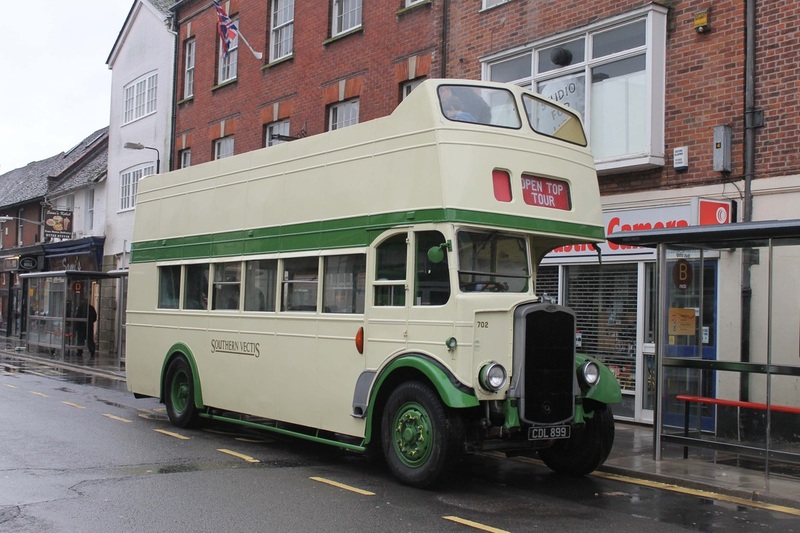 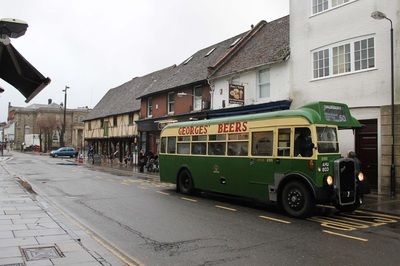 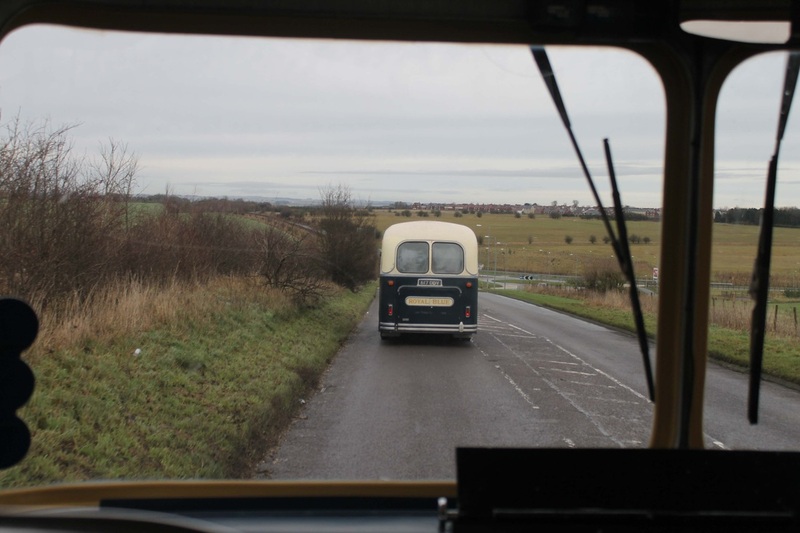 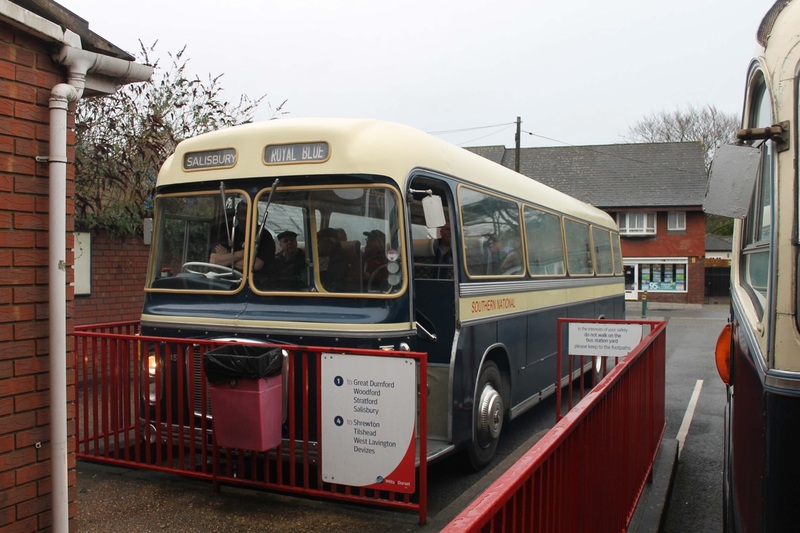 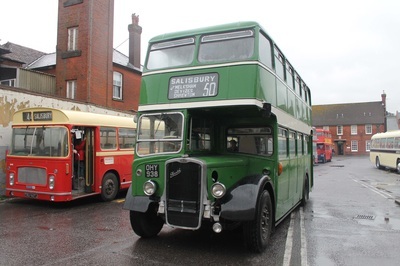 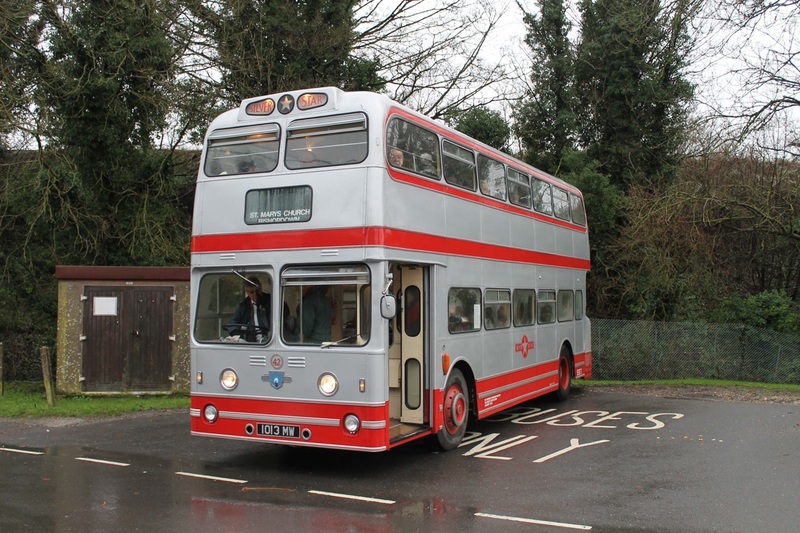 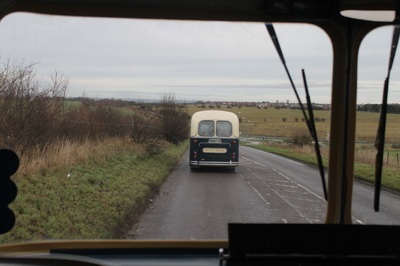 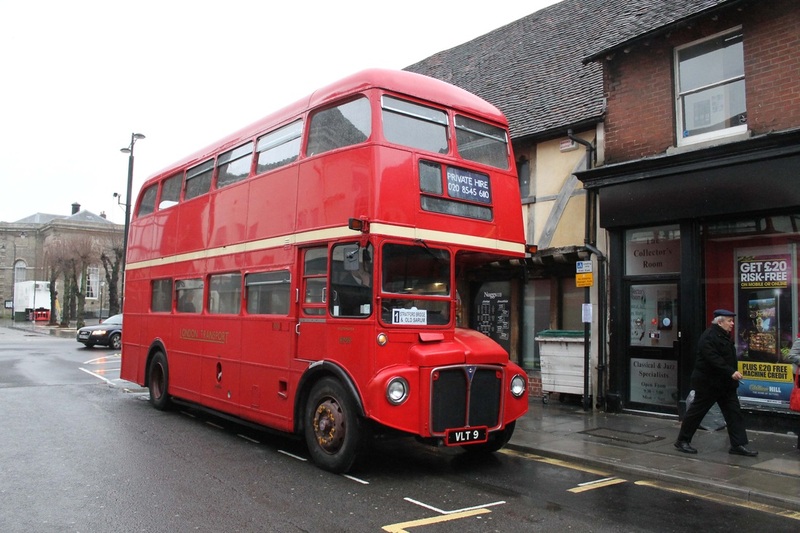 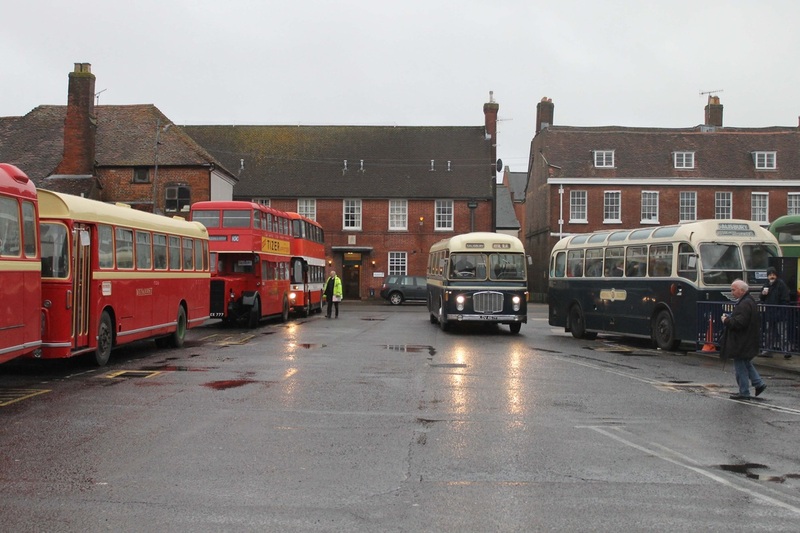 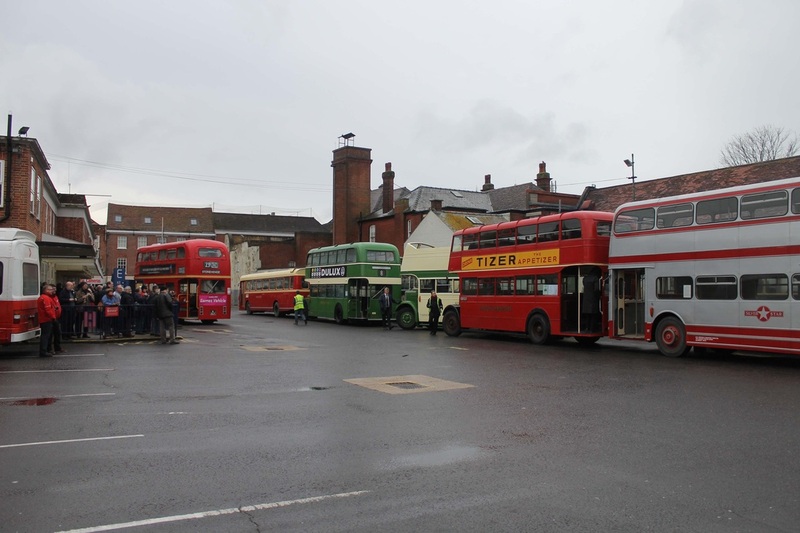 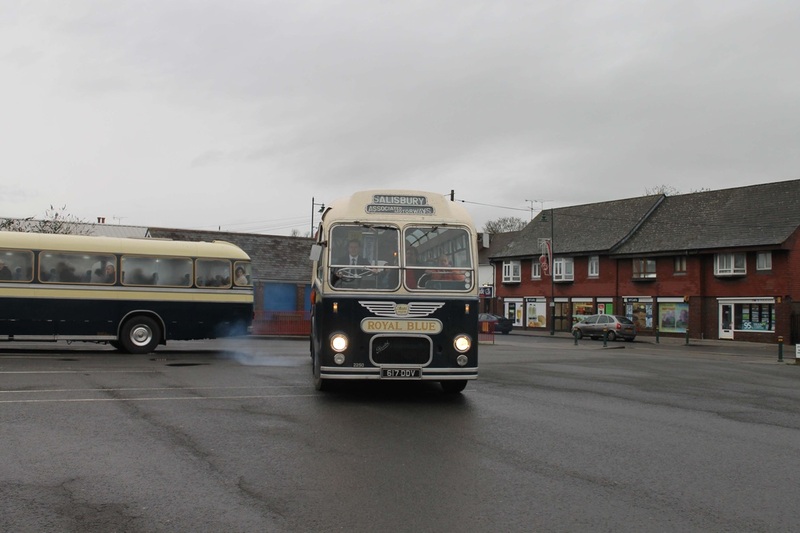 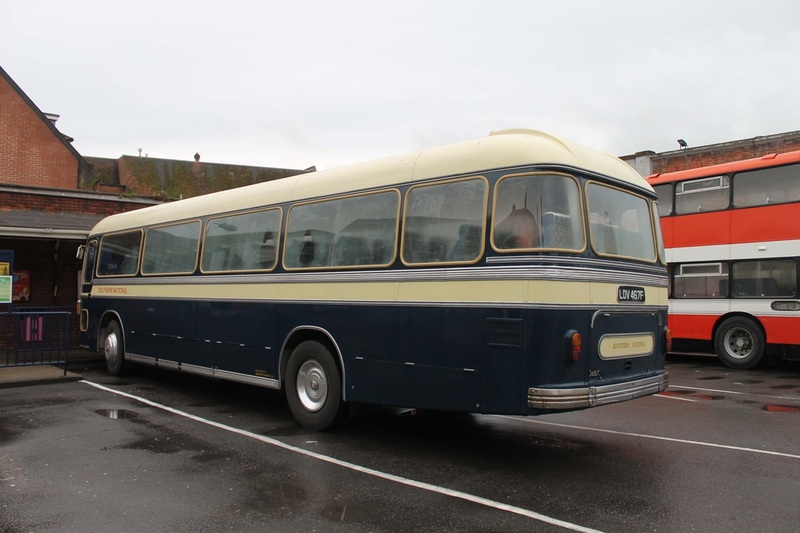 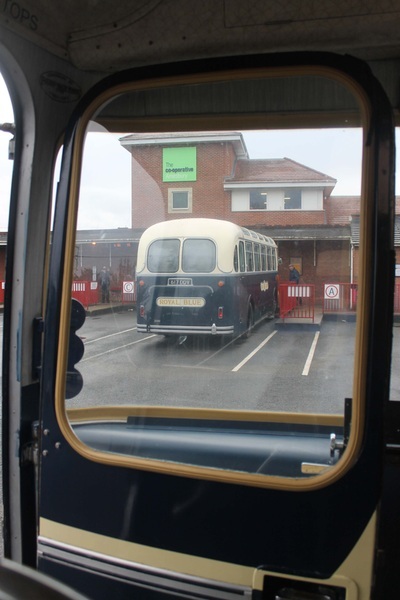 On Sunday 5th January we took our Royal Blue RELH coach, LDV 467F to join a number of preserved vehicles that once operated or had some sort of link with the Salisbury Bus Station 'back in the day' as well as the newly presented Borismaster which operated a few routes throughout the day. 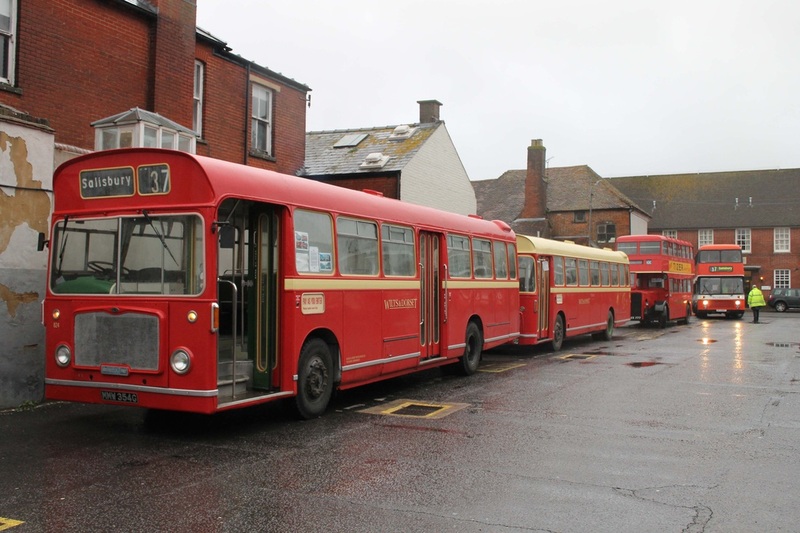 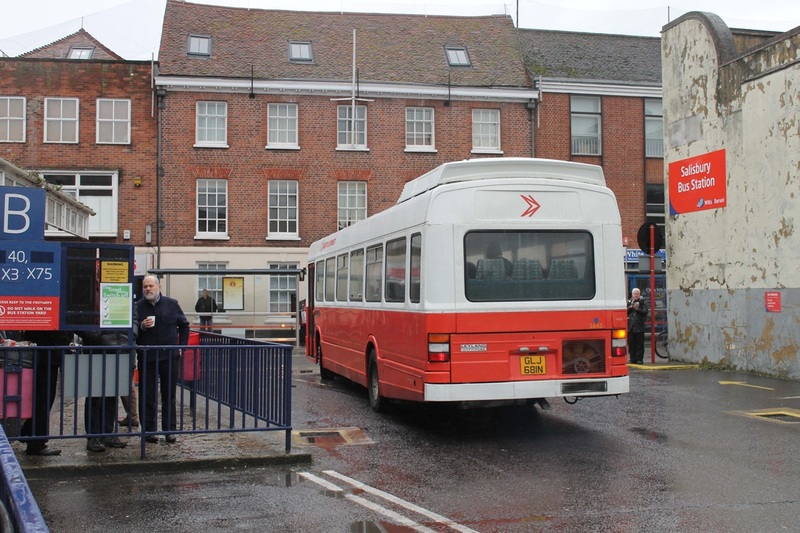 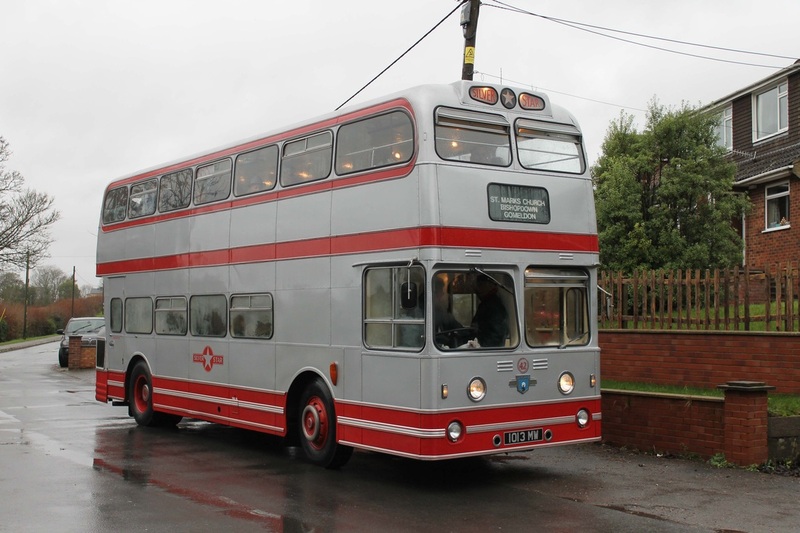 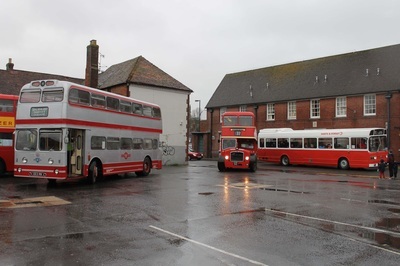 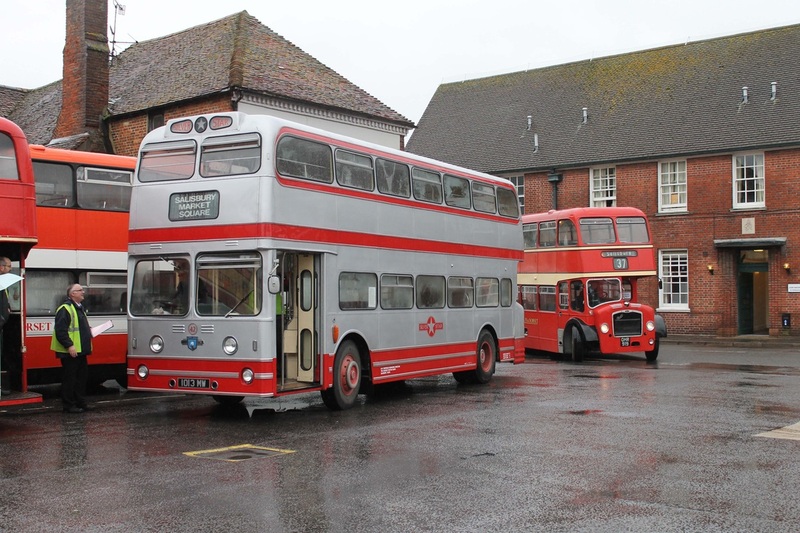 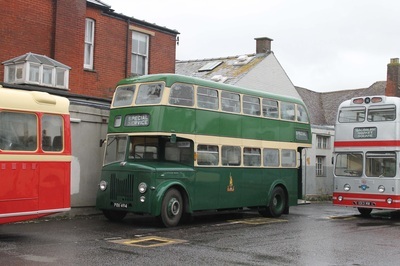 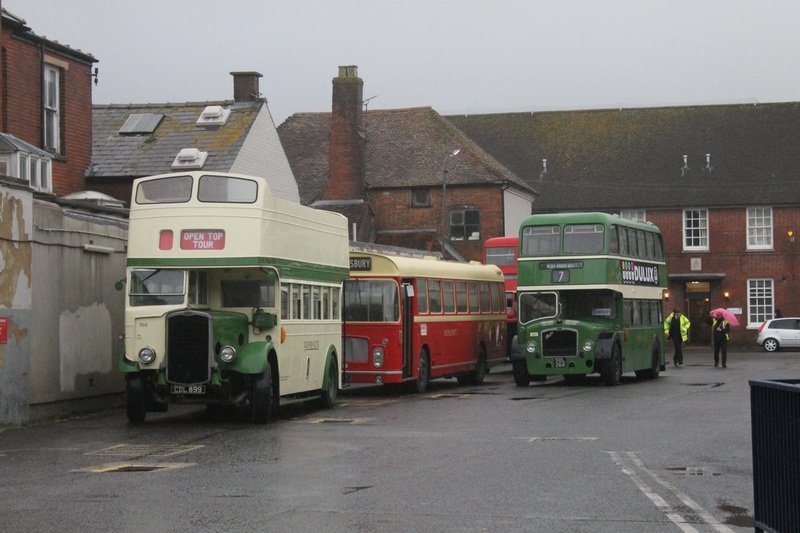 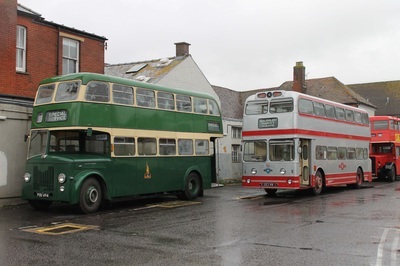 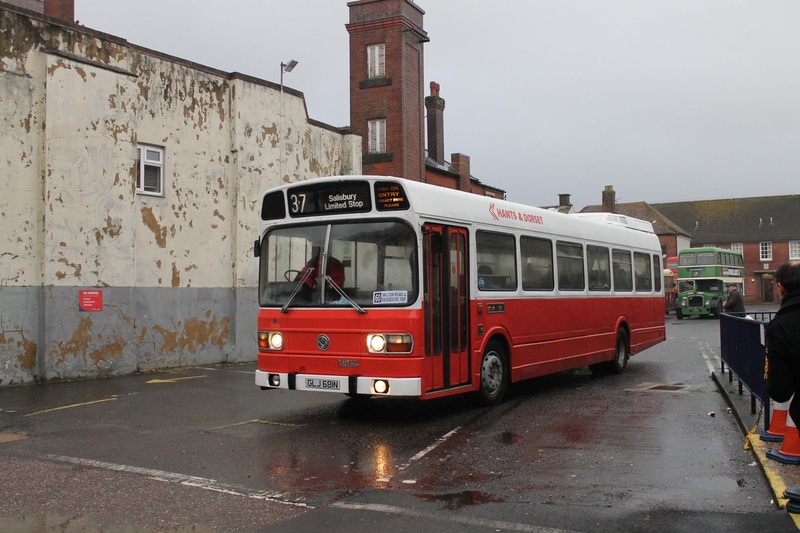 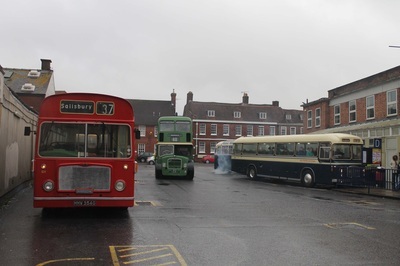 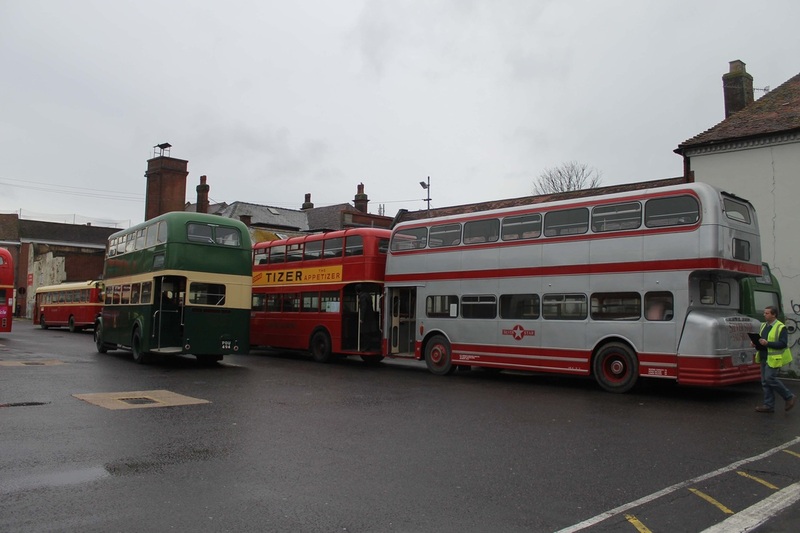 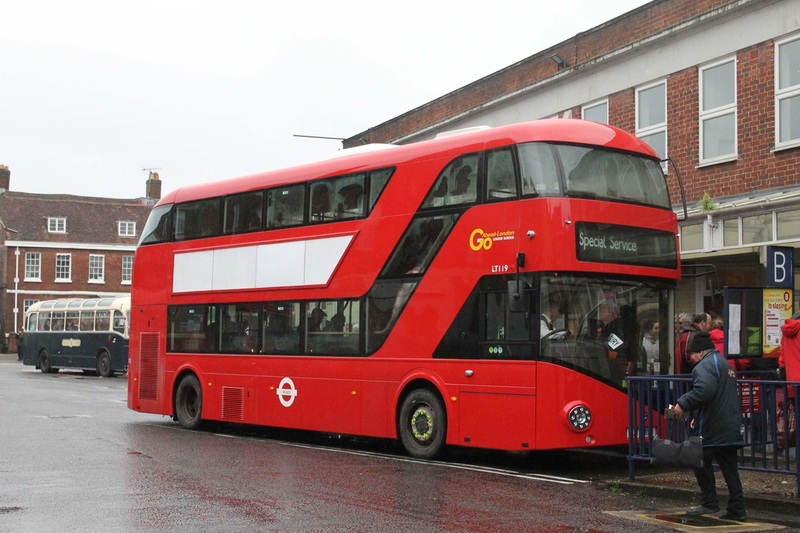 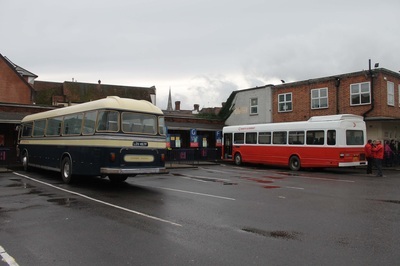 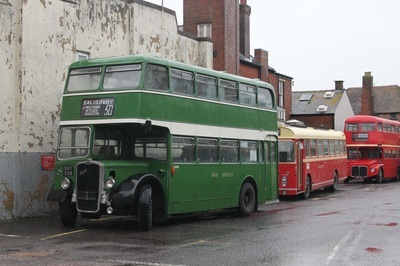 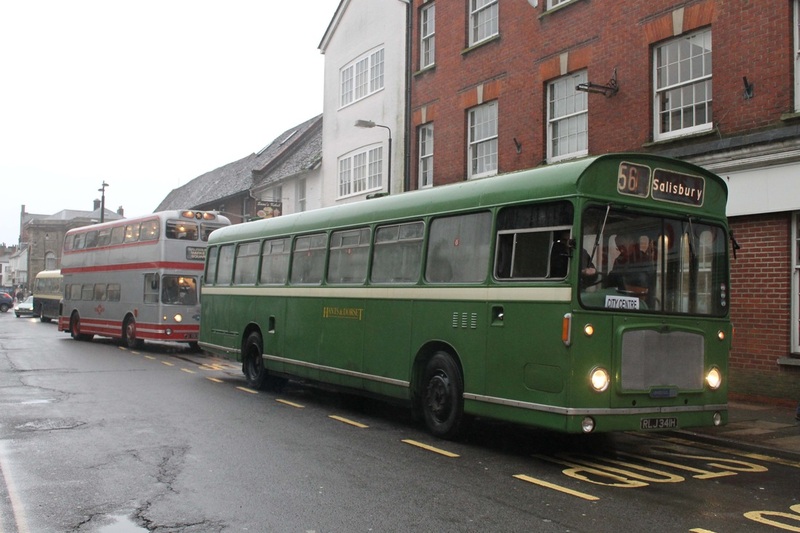 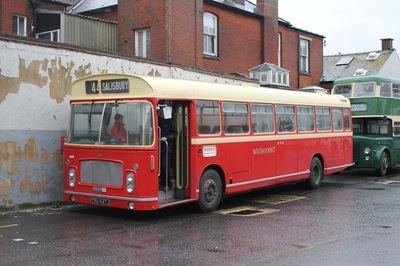 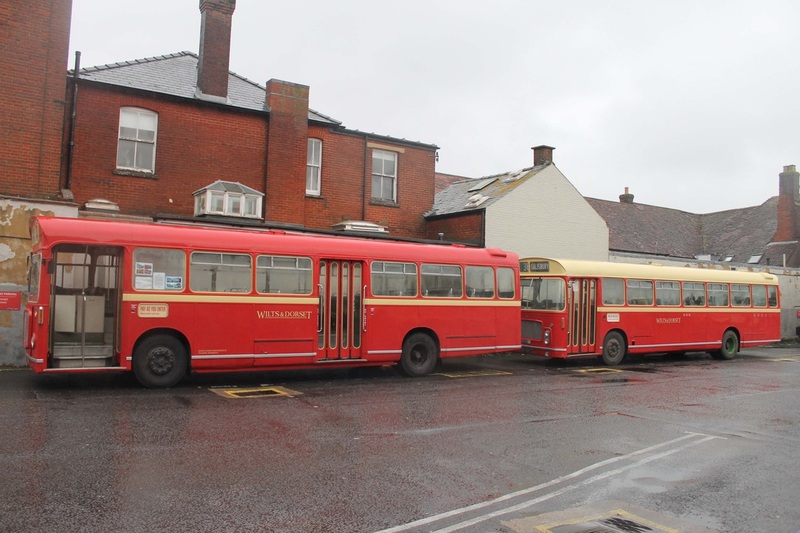 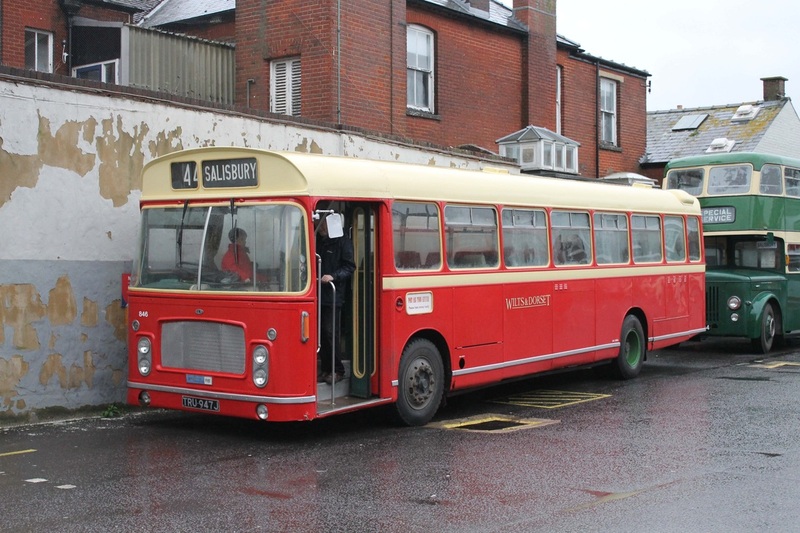 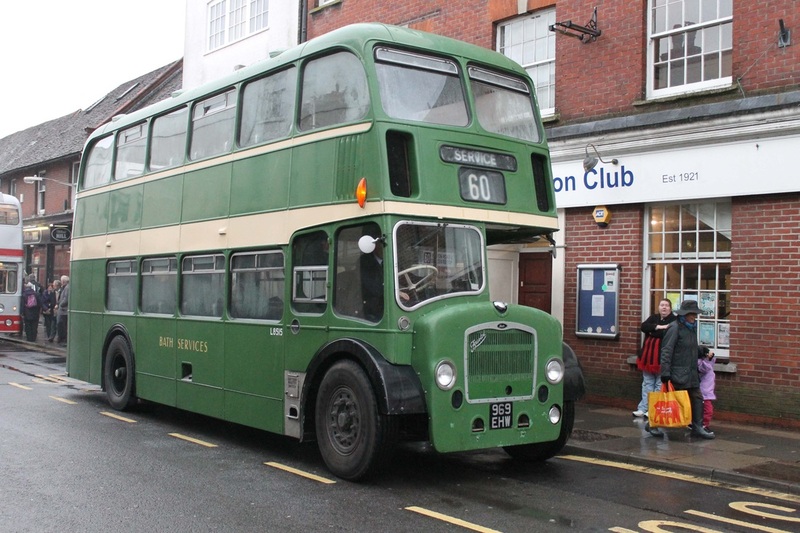 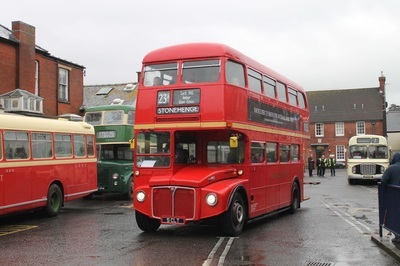 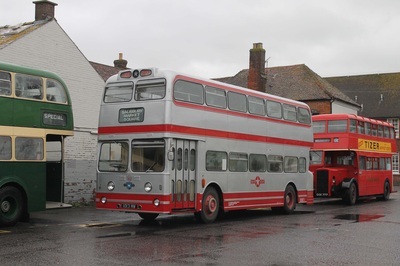 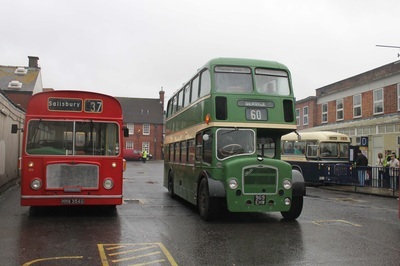 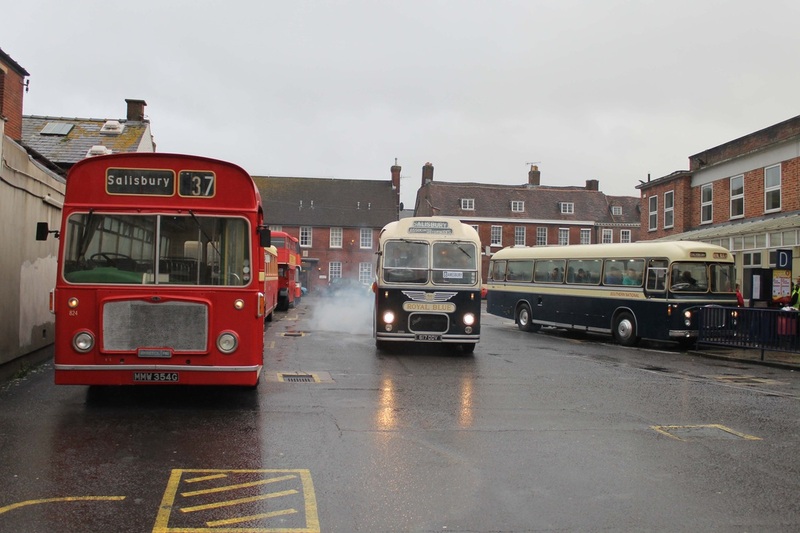 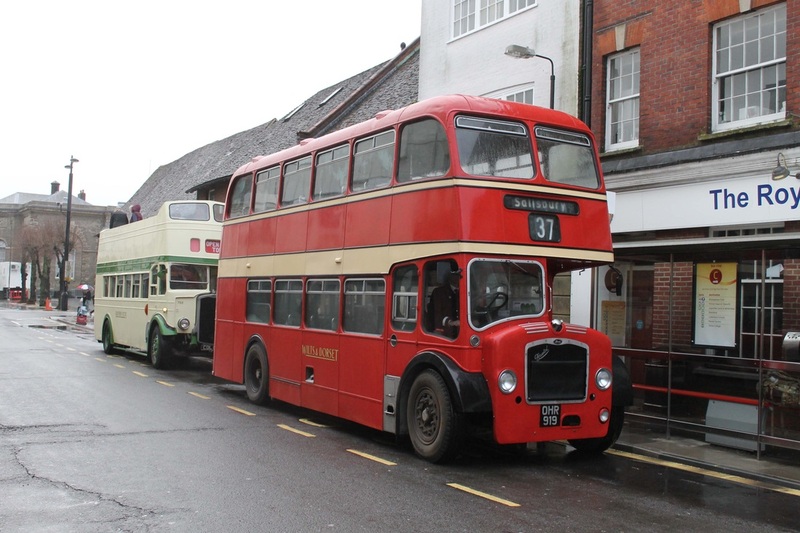 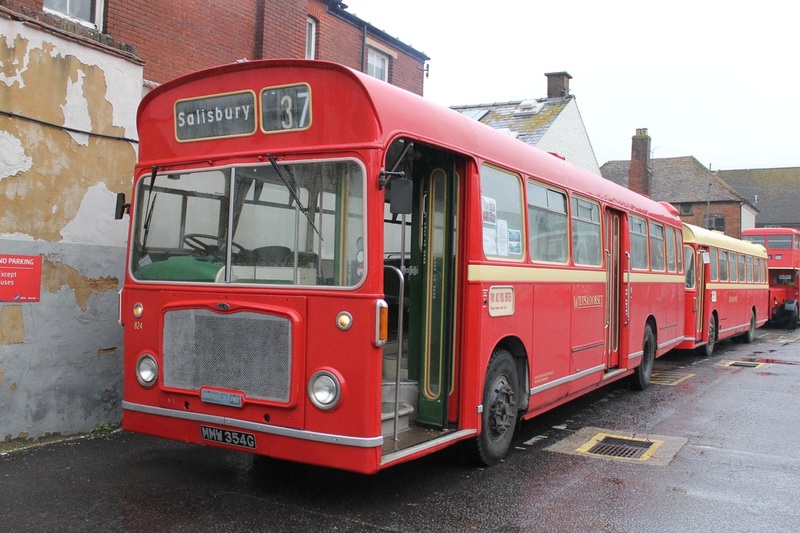 1457 operated three duplicate services with Royal Blue Bristol MW, 617DDV (2250) to Amesbury. 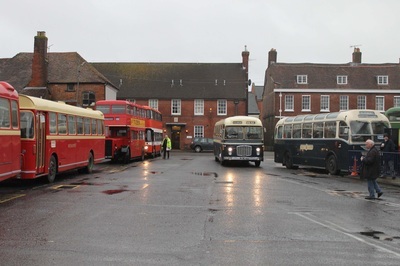 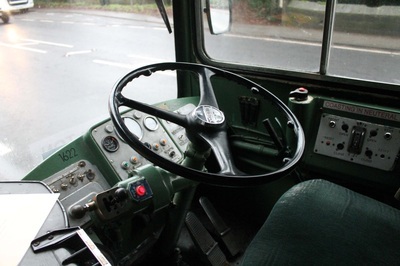 We had a very good day and below we share some pictures of a number of vehicles that made an appearance on the day.